NSB Jet Ski Open Now! Grand Opening! 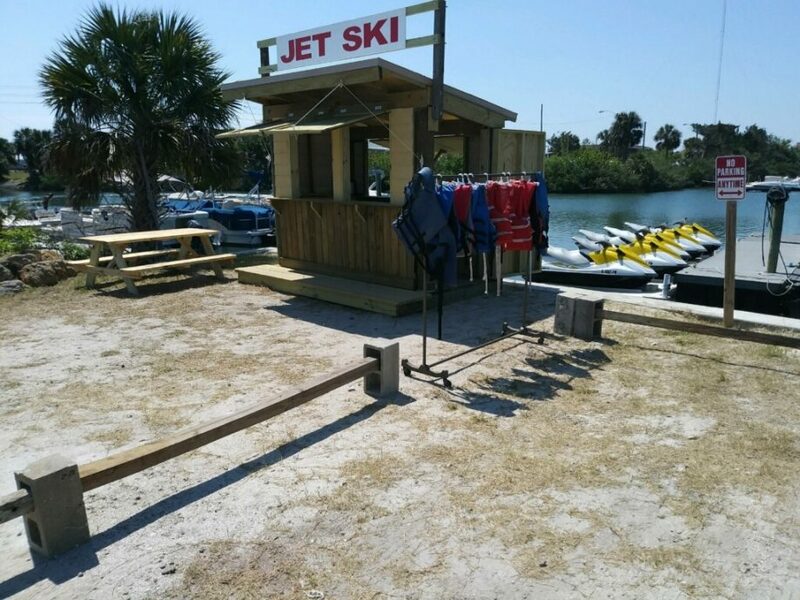 New Smyrna Jet Ski – located right behind the Bowling Alley on North Causeway in New Smyrna Beach. 147 Middle Way. Open 10-7 every day with the last jet ski rental at 5pm. You can be on the water enjoying the beautiful Florida scenery, the sun, the weather and the abundant wildlife. $100 will get you an hour and a half on the water. 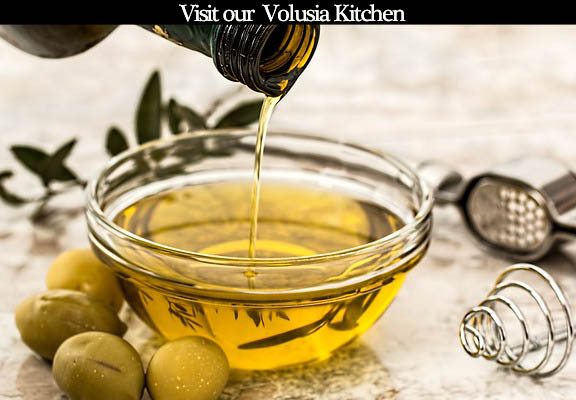 You can click here to visit the web site or just call 386-220-4794 and tell them you found about them from Volusia.com, the original community web site all about Volusia County.